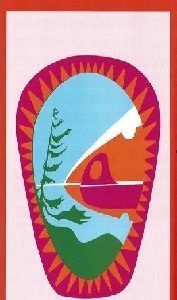 The eastern Lake Superior coast offers a wonderfully rugged wilderness paddling AND backpacking adventure in Pukaskwa National Park. 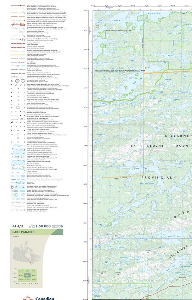 Our new Pukaskwa Coast map shows them both in detail! 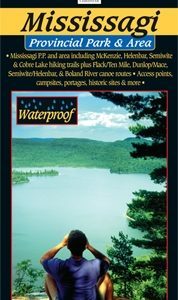 In addition to extraordinary geographic details, we include both hiking and paddling campsites, historical points of interest and a trail profile, PLUS there is the usual extensive text and photographs covering such topics as natural and human history, a detailed route description, safety tips, rules and regs, contact information and much more. 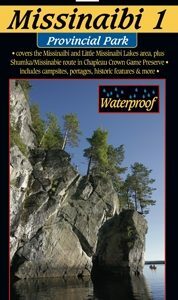 This comprehensive guide to the coast is all you’ll need to tackle a truly extraordinary paddling or backpacking challenge. Indeed, some people do both in the same trip by hiking one way and paddling the other! As is often the case our guide has been eagerly anticipated, including by the National Park itself.